N 7° 10' 44" and E 2° 22' 51"
Dovi-Dovè in Zou Department is located in Benin about 50 mi (or 80 km) north of Porto-Novo, the country's capital town. Current time in Dovi-Dovè is now 04:29 PM (Sunday). The local timezone is named Africa / Porto-Novo with an UTC offset of one hour. We know of 8 airports close to Dovi-Dovè, of which two are larger airports. 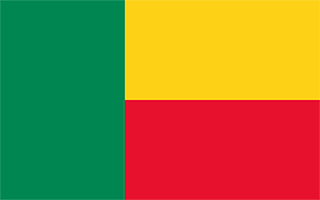 The closest airport in Benin is Cadjehoun Airport in a distance of 57 mi (or 91 km), South. Besides the airports, there are other travel options available (check left side). These are some bigger and more relevant cities in the wider vivinity of Dovi-Dovè.